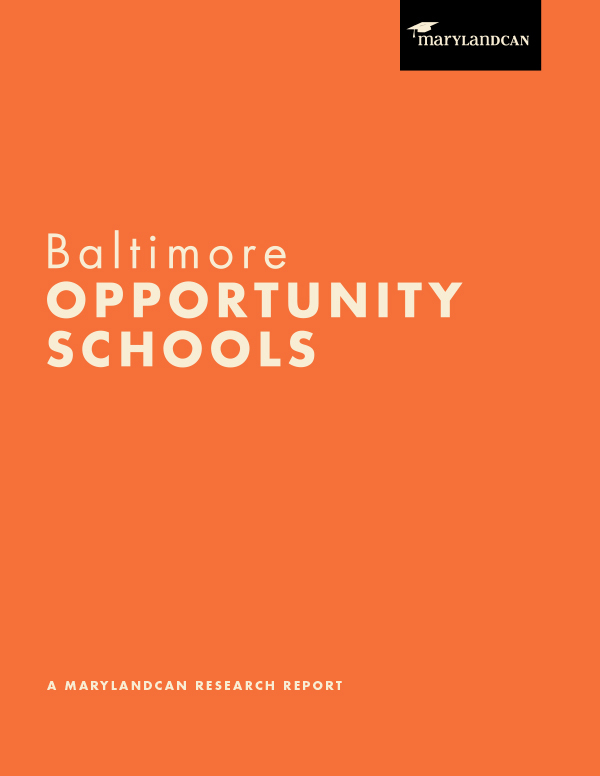 Meet the eight Baltimore public schools that are breaking the link between poverty and low achievement and learn the best practices and policies they need to thrive. Watch CBS Baltimore coverage of the Opportunity Schools report and meet Cecil Elementary principal, Roxanne Forr. Opportunity Schools were featured on the front page of The Baltimore Sun! Read the article here. Watch videos and look at pictures of Opportunity Schools students singing, dancing and celebrating their schools and their success!